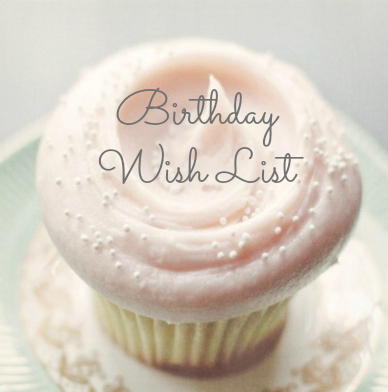 what's on my birthday wish list this year (yes, I know I'm twelve). 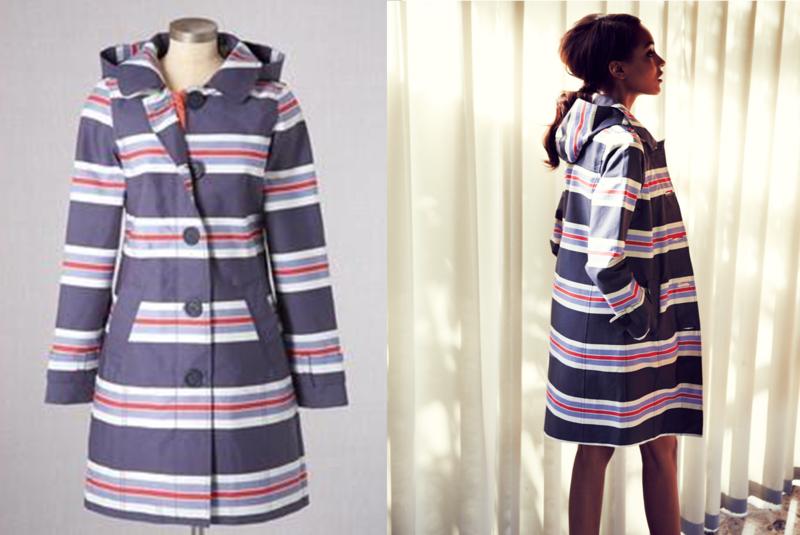 It was love at first sight when I laid my eyes on this Boden rain jacket. The shape, the stripes, the hood...I love it all! 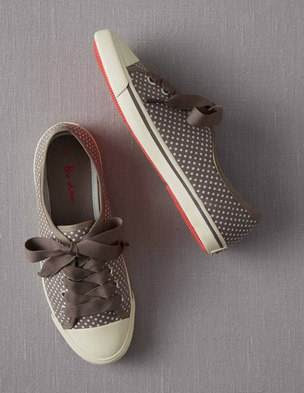 Another Boden item that caught my eye were these adorable polka dot sneakers! How cute with these be this spring with some rolled up jeans and a baseball tee? 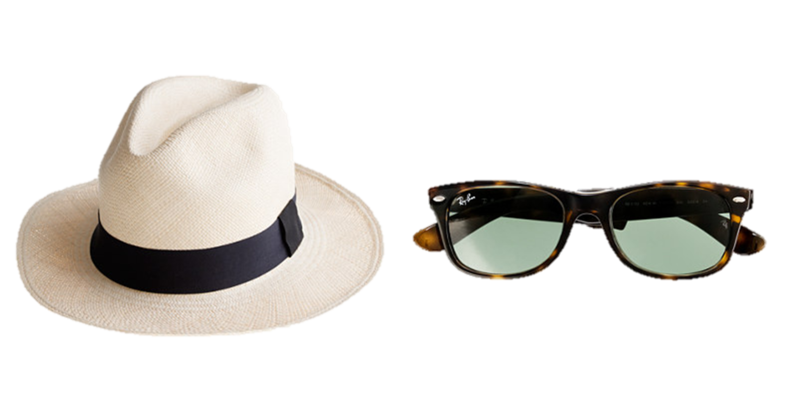 While on the pricey side, these next two things would really come in handy on my upcoming trip to Mexico! 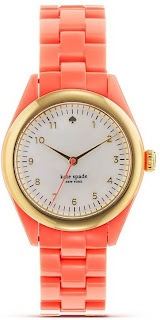 Classic pieces that are worth the investment? I'd say so! One of my New Year's resolutions is to wear more dresses this year. However, my current dress collection is slim pickings. I need to stock up with a few versatile dresses that can be paired with lots of options. This Gap dress perfectly fits the bill! Okay, this last item is an ultimate dream item (i.e. not gonna happen) but it's so pretty that I had to share! It's also sold out everywhere so even if it were attainable, it's MIA. Side Note: How long does it take to stop signing Les Mis songs after seeing the movie? I saw it Sunday and I'm still going strong! 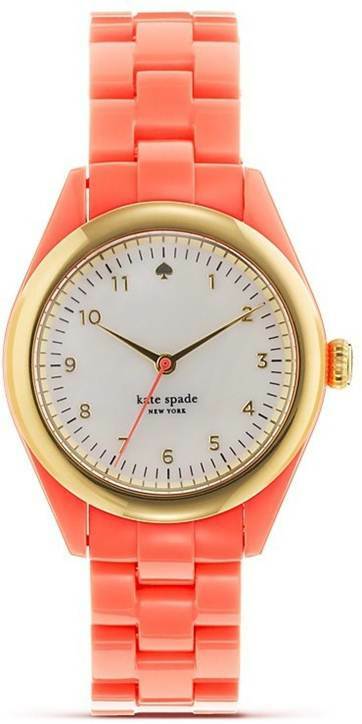 The watch in all gold is on my bday wish list this year, too. I didn't know thy had it in coral - so cute! !